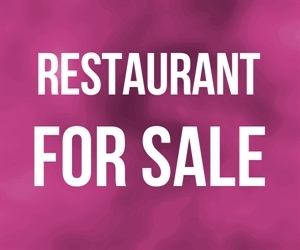 This quick service restaurant for sale in South Los Angeles is located on a main thoroughfare and includes the real estate. The property houses a single tenant, single story, corner building with a gated parking lot and drive-thru. The business includes a large hood cornered into two walls, a fully equipped kitchen, refrigeration, an office, and plenty of indoor and covered outdoor storage. Currently the restaurant operates from 8 am 8 pm 7 days per week, and offers breakfast, lunch and dinner, however it specializes in burgers. The building, along with its dedicated sign post, has excellent street visibility. Location and Facilities: The business operates from a 1,260 square foot facility. All of the business assets and real estate are included in the total asking price, including the kitchen equipment, furniture and fixtures. Inventory estimated at $1,000 is included in the asking price. Market Information and Position: Based on the historical activity this business has room to grow. 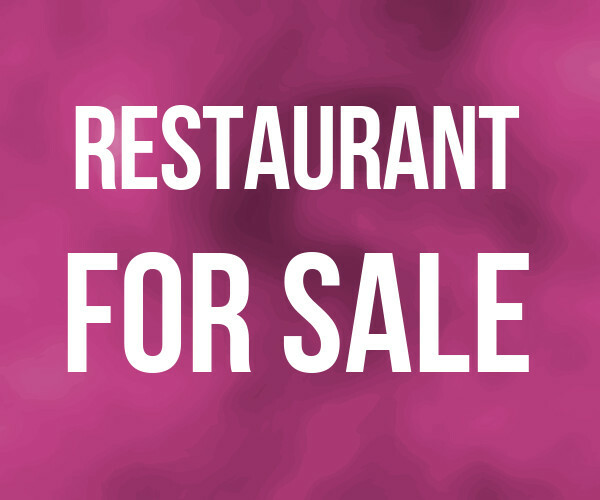 A new owner may continue to build off the existing burger concept or shift the business toward a new concept such as seafood, Mexican, Asian, Pizza, Chinese or others. As real estate is included, this opportunity should qualify for a number of financing options, including certain SBA programs. Competition is considered low as the immediate area is primarily residential.